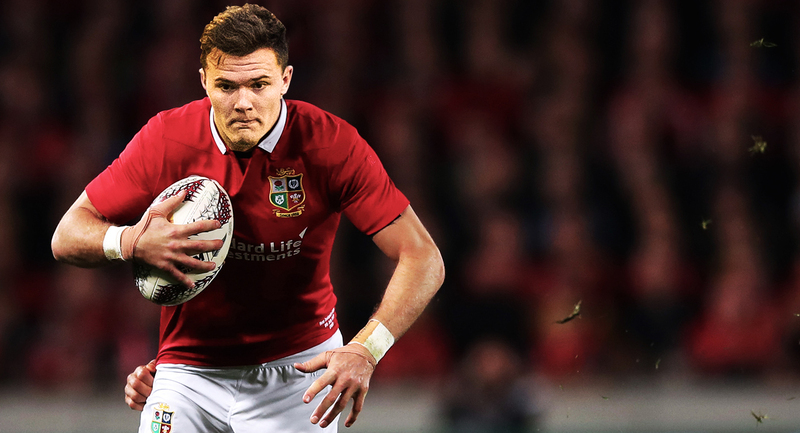 There’s no British and Irish Lions tour this summer, or even next summer for that. We’ll have to wait until 2021 until we see the famous touring side in action again when they travel to South Africa. But what if there was one this summer? It’s been almost two years since Warren Gatland’s side drew their series with the All Blacks in New Zealand – and a hell of a lot has changed since then. Some guys are no longer playing (including captain Sam Warburton), while others wouldn’t get a look in on current form. 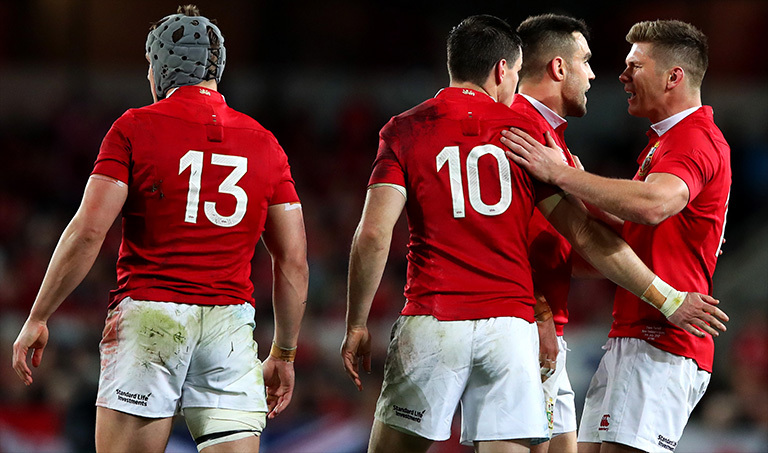 With Wales having just won a Grand slam, chances are they would dominate (especially if Gatland was in charge! ), while a number of Ireland players might have played their way out based on their championship. Anyway – enough talk. Here’s the team we would pick. Feel free to disagree and let us know what team you would pick in the comments. Editors Note: Josh Navidi replaced at six by Ireland’s Peter O’Mahony due to season-ending injury.